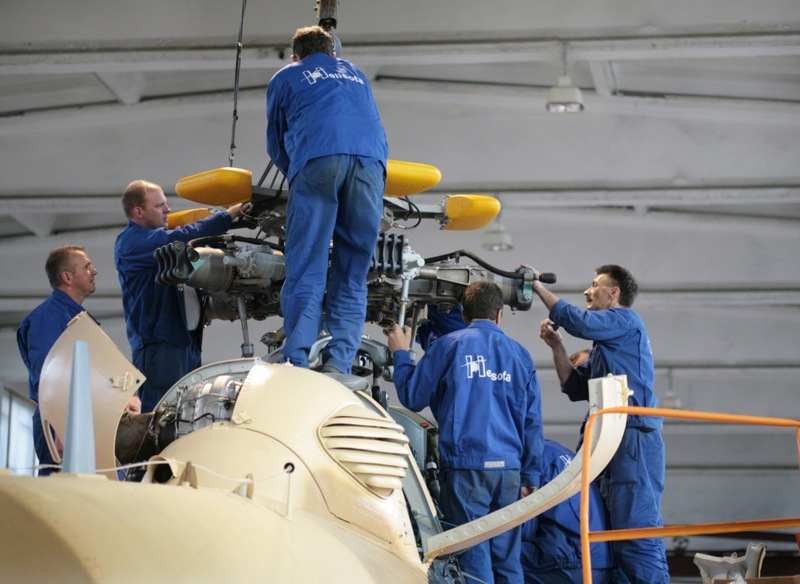 Avia Solutions Group, a WSE listed global provider of one-stop-shop aviation business solutions, has announced about the recent acquisition of the controlling interest in the Lithuania-based helicopter maintenance organization Helisota. In the course of several takeover stages Avia Solutions Group will gain 96.2% of the company’s shares, some of them through acquiring directly from the company management and some – through transferring a number of newly issued Avia Solutions Group securities. Last year Helisota enjoyed the turnover of 42 million Litas. After joining Avia Solutions Group the company will continue operating under the same name and management team. The local activity and the international expansion of Helisota will from now on be backed by the Avia Solutions Group experience and infrastructure. It is planned that the final stages of the acquisition will be completed by the end of this year. During the last couple of years the group has largely focused on the development of its subsidiary FL Technics, i.e. the sector of aircraft technical maintenance. The company has implemented numerous large scope projects and introduced a variety of products in the segments of engine repair, spare parts sales and the expansion of line maintenance stations. As concerns the latter, since the acquisition of Storm Aviation the number of company-operated line stations has increased to 35. “The repair and technical maintenance sector of business jets is largely related, so it was the segment where the group introduced its new company FL Technics Jets back in 2011. During the last several years it has become the prominent service provider of the kind in Eastern Europe and the CIS. The global worth of this particular aircraft maintenance sector is valued at approx. 20 billion dollars. Once the company completes building its new hangar in the Kaunas International Airport, it is planning to increase its capabilities via introducing new aircraft types served,” commented the CEO of Avia Solutions Group Linas Dovydenas. “Each year we observe the deliveries of over 1500 new helicopters, both civil and military ones. We are extremely pleased about the chance to incorporate our experience and capabilities with the ones earned by other long-standing Lithuanian aviation companies. This way we can strengthen our position in the helicopter maintenance sector. By joining forces with the largest aviation services group in Eastern Europe we will not only expand the spectrum of our services but also extend the scope of our geographical presence,” shares the CEO of Helisota Josif Legenzov. “It is only natural that with our currently owned infrastructure and resources we have decided to turn to the direction of helicopter maintenance. After all, many of our clients operate not only airplane but also helicopter fleets. We had two options: either to start a company from nil, or acquire an already existing one with the view to developing it. In the course of negotiations and meetings with Helisota team we have agreed upon the decision revolving around the possibility of exploiting the already existing base by gradually incorporating it in the Avia Solutions Group infrastructure. 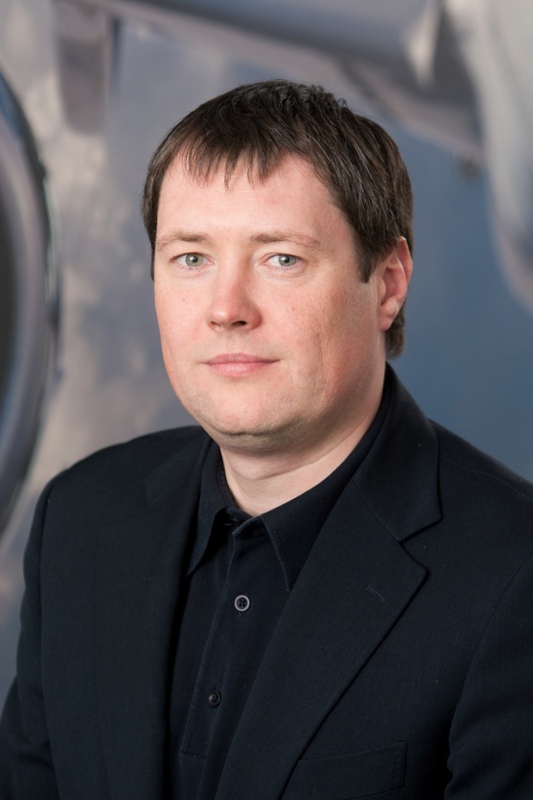 We are positive that our well geographically established activity, large network of sellers and solid relationships with over 200 air companies and governmental organizations will create additional value for both Helisota and Avia Solutions Group,” commented the CEO of Avia Solutions Group Linas Dovydenas.